Nearly 10 months after winning their first Stanley Cup, the Washington Capitals will finally make their White House visit next week. 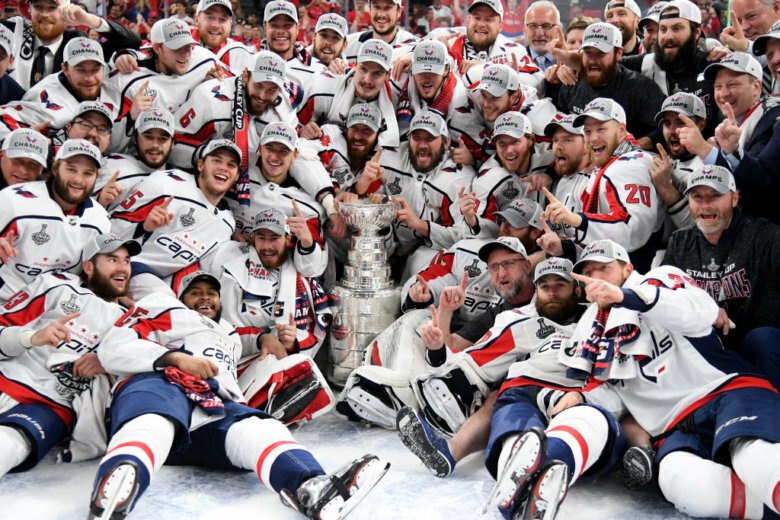 WASHINGTON (AP) — The Washington Capitals will go to the White House on Monday to celebrate their Stanley Cup championship, a team official confirmed to WTOP. Capitals owner Ted Leonsis told WTOP in late January that the White House had been in contact about a visit, but that no date had been confirmed at that point.